Artificial intelligence is having a huge impact on different types of industries around the world, and the coffee industry is not immune. Coffee company managers and marketers are constantly looking for ways to bring new and improved materials and experiences to the people who love coffee. Not long ago, tech and coffee companies merged to implement virtual reality in coffee shops with the goal of helping customers see where their coffee beans come from. Now, they are experimenting with ways to incorporate AI, which is one of the newest and most advanced technologies today, into the $100 billion coffee industry. When people think of AI and machine learning, they often imagine robots in customer service roles replacing human jobs. 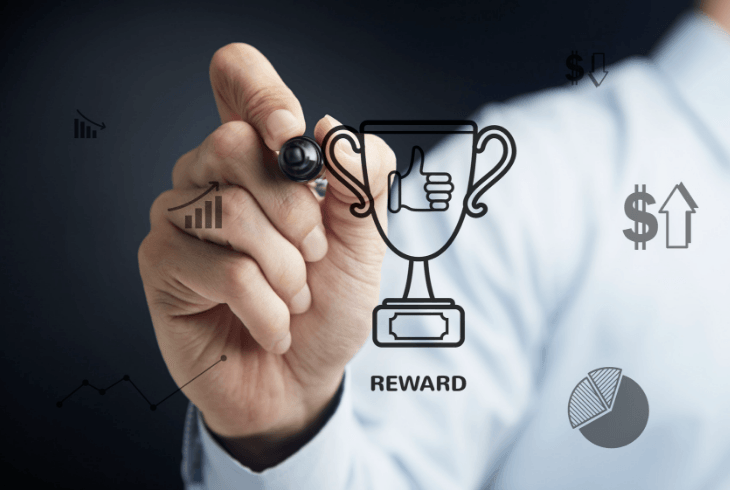 According to business owners, customer care positions cost companies between $300 billion and $500 billion dollars annually, which has led business owners to pursue new avenues for customer care. AI has the potential to streamline many human customer service roles by taking some of the monotonous tasks of the job into its own hands. AI has been primarily used in data-heavy jobs, where information can be difficult for a person to keep track of, but a lot easier for a computer to track and monitor. When implemented, this allows people to dedicate more time to job tasks that require a human touch. The evolution of AI has changed how people see business and software development. As society faces a worldwide shift in the face of technology, the benefits of big data and machine learning can no longer be ignored by people across all industries. In 2016, there was a substantial increase of activity in the realm of AI by major tech corporations, including the launch of several AI platforms by companies such as Amazon and Google, and significant levels of investment in AI startups. Investments by these major influencers suggests that a sweeping change is in the works for how AI may be used by people on a daily basis in the near future. 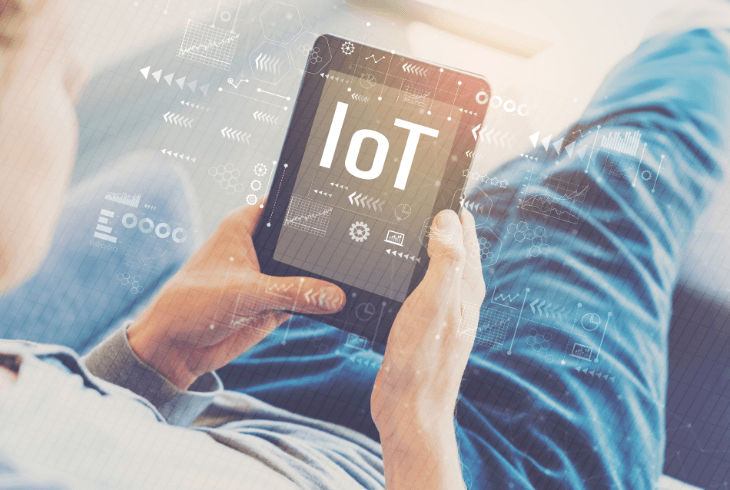 The internet of things (IoT) has continued to expand throughout the last several years, as more items become developed with the ability to connect to phones or Bluetooth devices. There is huge potential to capture in the IoT, and although the IoT has mostly been used in practical applications so far, it likely won’t be long before the IoT expands into items like coffee cups or coffee makers. When a product become a part of the IoT, it often gains some practical and convenient uses that make it difficult for people to imagine what they did before it. However, AI has not yet gotten too far deep into details like how we drink our coffee, but it may be something we see soon. 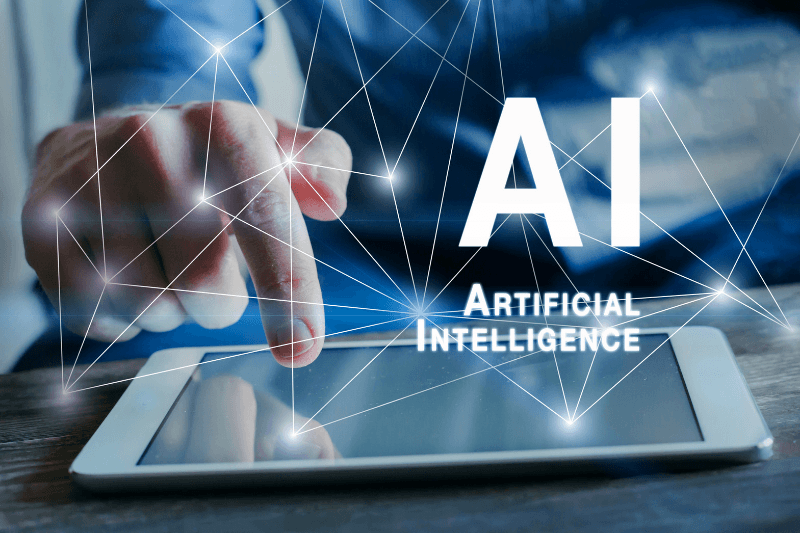 Although business owners are in the beginning stages of incorporating AI into the coffee industry, there are many foreseeable applications for machine learning in coffee. Currently, the applications are used in marketing, as AI helps marketing professionals sift through data to make decisions about where to put their next chain location, or what types of offers prove to be the most successful in producing coffee sales. Coffee companies that offer apps and rewards programs use customer information to track trends and patterns in coffee preferences and sales to know what type of coffee looks to be growing in popularity. 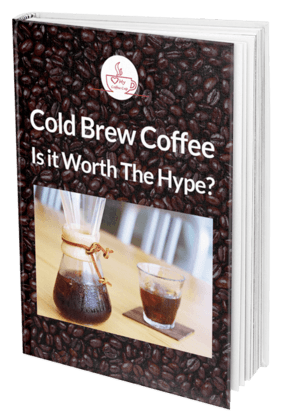 Coffee companies use this information to predict future trends and inform marketing campaigns. Another application of machine learning in the coffee industry can be seen in Cafe X, a new robotic barista arm capable of brewing 120 cups of coffee and espresso every hour. The Ammunition Group’s $25,000 dollar robot unit is fully operational and can fulfill 300 to 400 orders of coffee each day, receiving customer orders placed on a kiosk touchscreen. As efficient as this robot seems to be, implementing the use of robotic baristas would eliminate many human jobs; companies like Starbucks have rejected the use of Cafe X, as they prefer a human touch in their coffee. However, not all applications of AI in the coffee industry are attempting to put people out of jobs. A project called Bext360 is attempting to use blockchain, artificial intelligence, and the IoT to bring greater opportunities to coffee farmers and to simplify the coffee trade process. This is being done in an attempt to ethically source coffee, which often comes from farming communities in developing countries that must accept low prices and delayed payments for their work. In these farming communities, 70 percent of the people who grow and harvest coffee are women, which creates more disparity in opportunities for them. In order to make a shift in the industry towards transparency and fair trade, Bext360 aims to use blockchain technology to pay farmers immediately for their work. Using machine learning and artificial intelligence, the machine evaluates the coffee cherries and beans and then divides them into grades based on quality. Farmers can then view and accept instant payment offers for their products. In rural areas that don’t have access to the Bext360 machine learning technology, coffee farmers must drop off their crops to buyers, who would manually sort and inspect the beans and then pay the farmers within a few weeks or months. This process leaves room for inspectors to take advantage of and abuse the work of coffee farmers. Artificial intelligence has impacted tons of industries around the world, and it is poised to have a huge impact on the coffee industry. 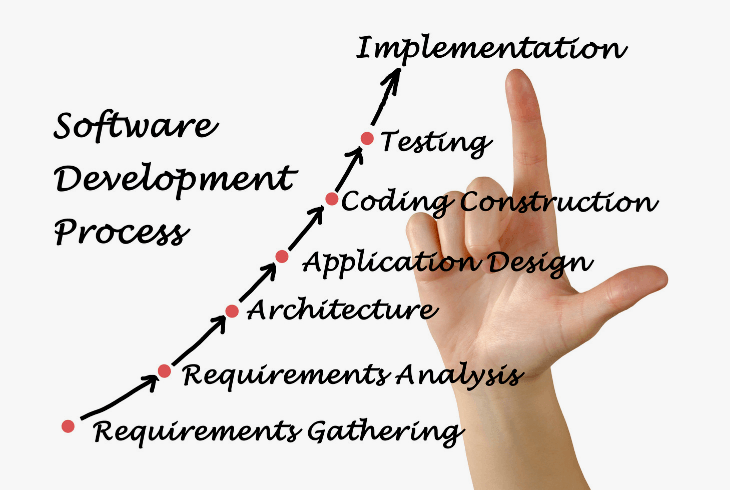 There are many innovative ways software developers can use technology to change industries, and they don’t always have to be in the form of robot arms who will replace baristas. AI can simplify certain jobs for people and can provide a helping hand to farmers who are currently at the mercy of the people who decide whether or not to pay them for their products. 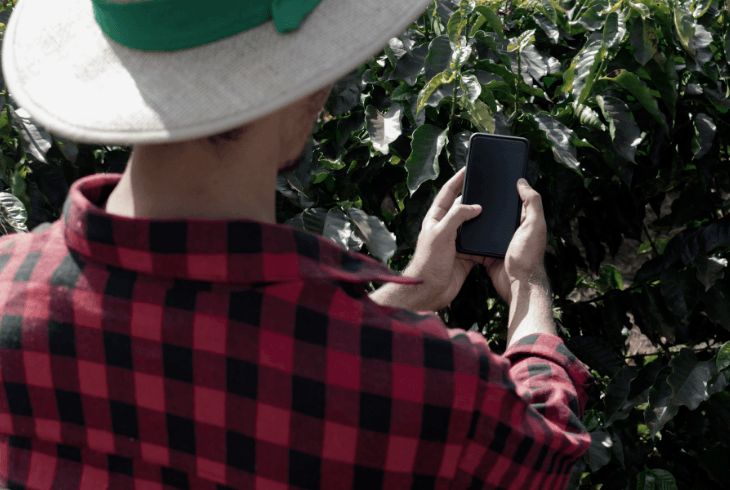 By using AI to conform to fair trade standards and create equal opportunities in various industries, AI can transform the coffee industry for the better.